First things first, choose the right eye cream. If puffiness is your problem, opt for a lightweight gel. If your skin is dry, choose an emollient cream formula. Store in the fridge—the cool temperature of the cream decreases puffiness. Sleep on your back. This allows the fluid around your eyes to drain instead of accumulating underneath, which causes swelling as well as discoloration. If you wake up with puffy eyes, try a jade roller. Gently move the small end from inner corner of eye outward toward temples. Then place the large end on brows and roll outward. Finally, roll large end up across forehead, ending at hairline. Each step increases lymphatic drainage at key points. Avoid eating too much sugar, processed foods and salt and drinking too much alcohol. 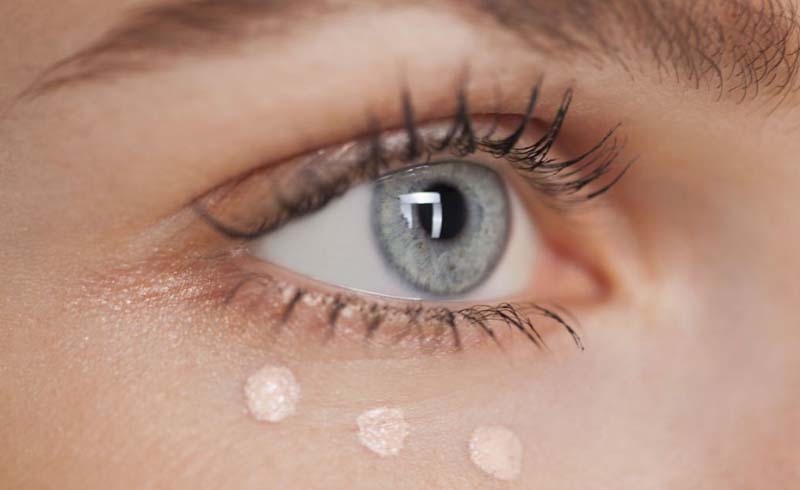 If you need to brighten up quickly, place eye gel patches, like Peter Thomas Roth 24K Gold Pure Luxury Lift & Firm Hydra-Gel Eye Patches (sephora.com) under lower lash line for an instant boost. Choose a concealer that matches your natural skin tone or is even one shade darker. Steer clear of anything lighter or you’ll end up with white rings. Don’t be intimidated by color-correcting concealers—just follow the basic art principle of choosing colors that are opposites on the color wheel to “cancel” each other out. A yellow-toned corrector works for purple under-eye circles; green-toned corrector is ideal for redness. Blueish tones are lessened by orange or peach. Try Innisfree Smart Drawing Color Correctors (us.innisfree.com). Press onto skin and follow with concealer. Creamy formulas are the best option for women who have wrinkles around the eyes because they won’t settle into creases. Warren loves Maybelline New York Dream Brightening Creamy Concealer (maybelline.com). 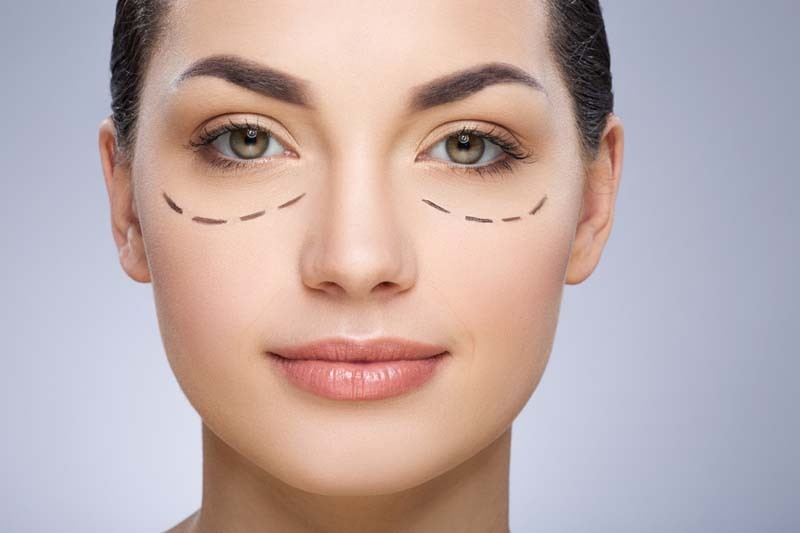 If the area under your eyes is really puffy, avoid reflective or highlighting concealers, since they will accentuate the swelling. Keep it matte to create the illusion of a flat under-eye area. Wet ’n’ Wild Photo Focus Concealer (wetnwildbeauty.com) has a matte finish. Apply right: Gently tap concealer into skin with fingers until fully blended. Avoid rubbing so as not to pull on this delicate area. Pro tip: Apply eye cream sparingly—too much can clog your pores.